My name is Christina, and I’m glad you found your way to my blog! 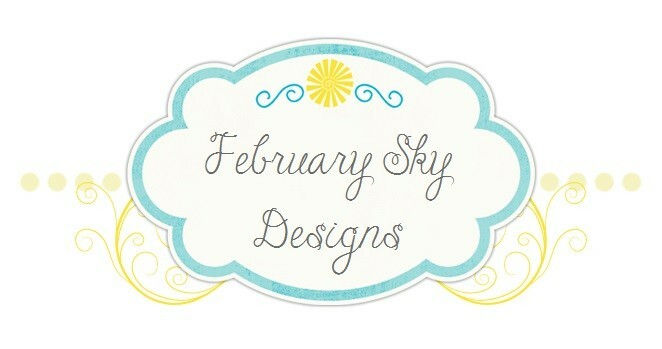 I started February Sky Designs because I love creating beautiful things that make other people happy. 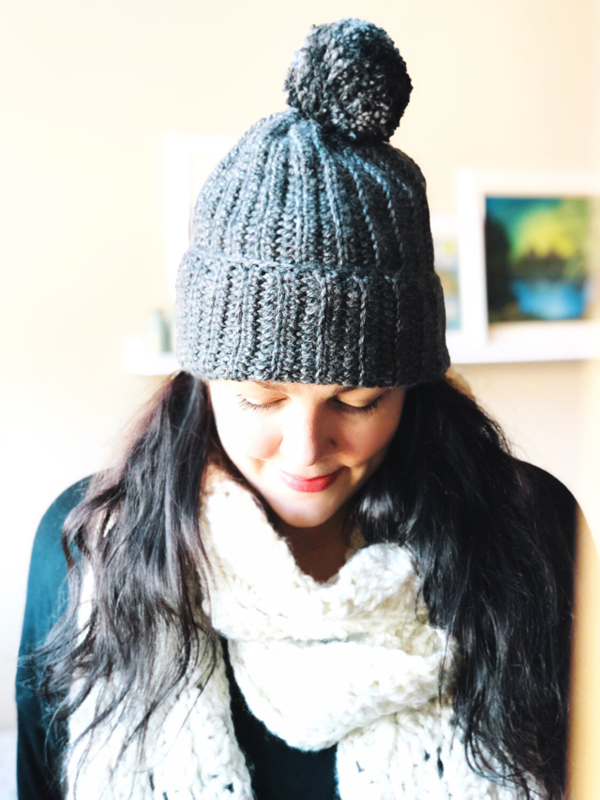 In this space you’ll find custom crochet patterns, projects I’m working on, and hopefully some inspiration to start your own crochet journey. It’s really fun, I promise. Come back often for lots of yarn lovin’!